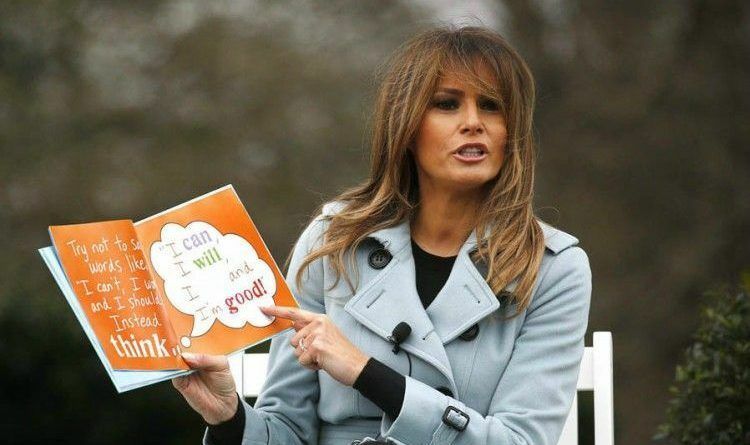 But they won’t report the good deeds Trump and his family are doing! 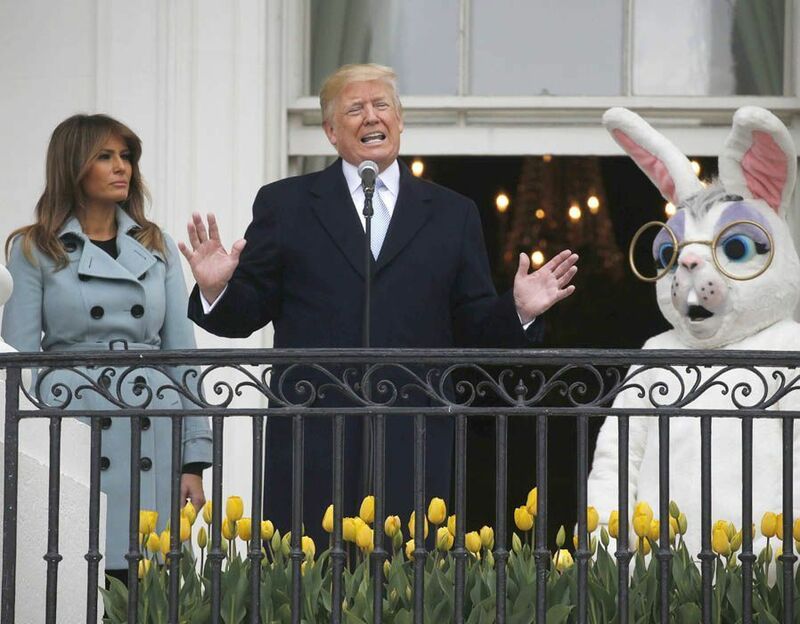 Luckily, we are here to inform you that First Lady Melania made a stunning speech during this year Easter Egg Roll! 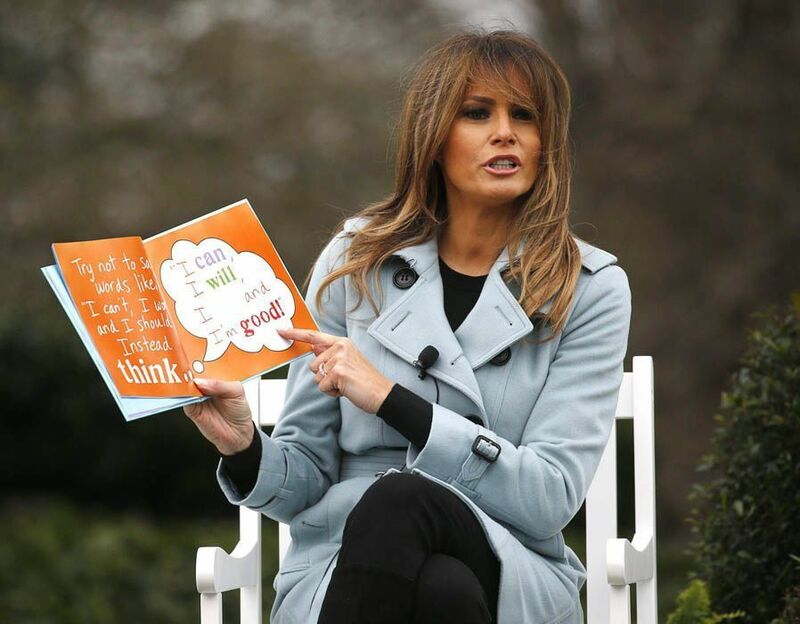 The MSM once again attacked her wonderful speech instead of praising her! 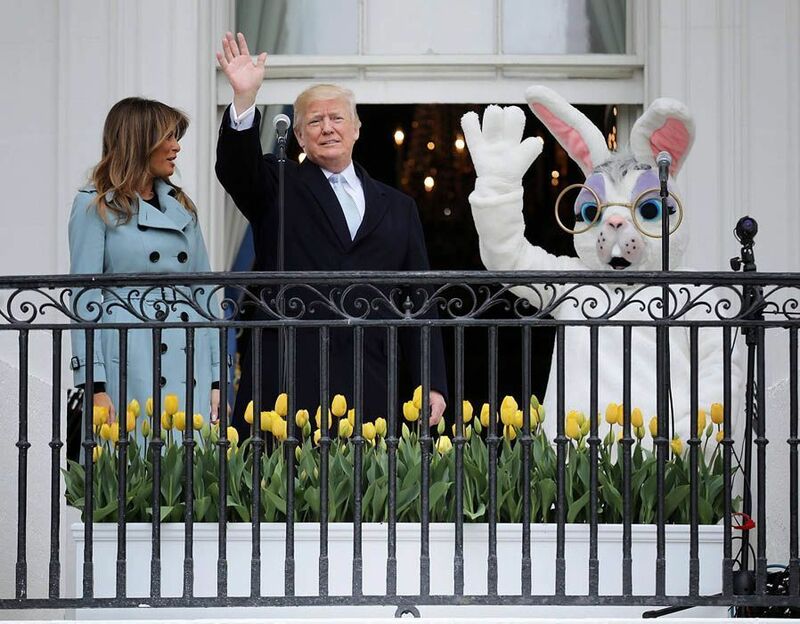 “First Lady” Melania Trump made an appearance on the Truman Balcony! The tradition originated nearly 150 years ago, when children would gather on Capitol Hill to roll eggs. The event was moved in 1878 to the president’s “backyard,” where it’s taken place nearly every year since. 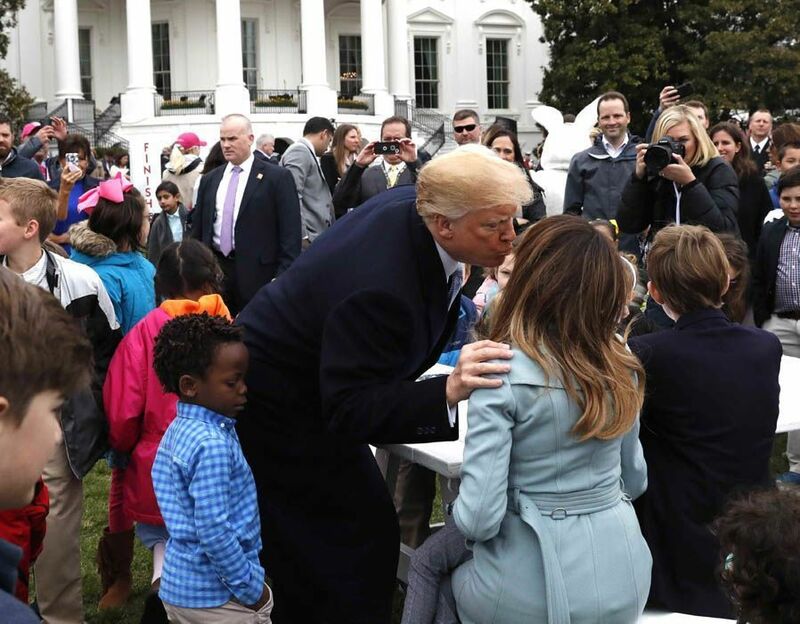 President Donald Trump helped kick off the White House Easter Egg Roll on Monday with a “ready,” ”set” and the blow of a whistle. 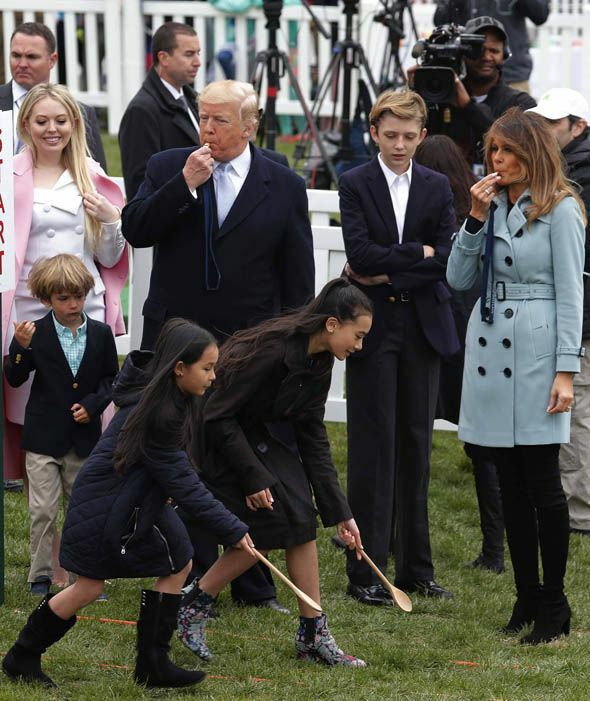 “You ready kids?” the president said before he and first lady Melania Trump blew whistles to launch a group of kids and their wooden spoons to guide dyed, hard-boiled eggs across a portion of the sloping South Lawn. They blew the whistles several times before moving on to another station. 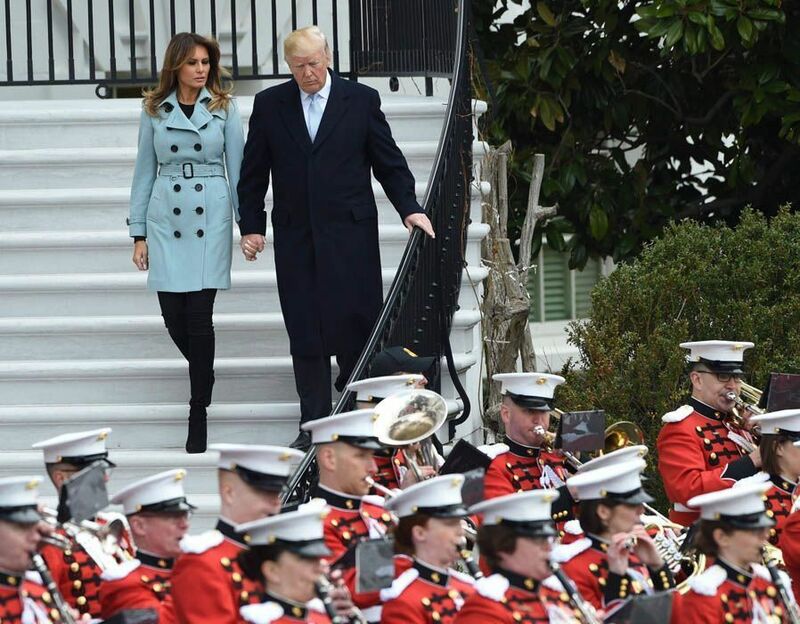 The annual event got off to a damp start, but the skies had largely cleared, though it remained chilly, by the time Trump and the first lady walked down the stairs of the Blue Room balcony to join thousands of guests on the lawn. Activities at the event included an egg hunt, the egg-rolling race and Easter crafts such as decorating cards, cookies and eggs. The former model wore a pastel blue coat with black buttons for the event. 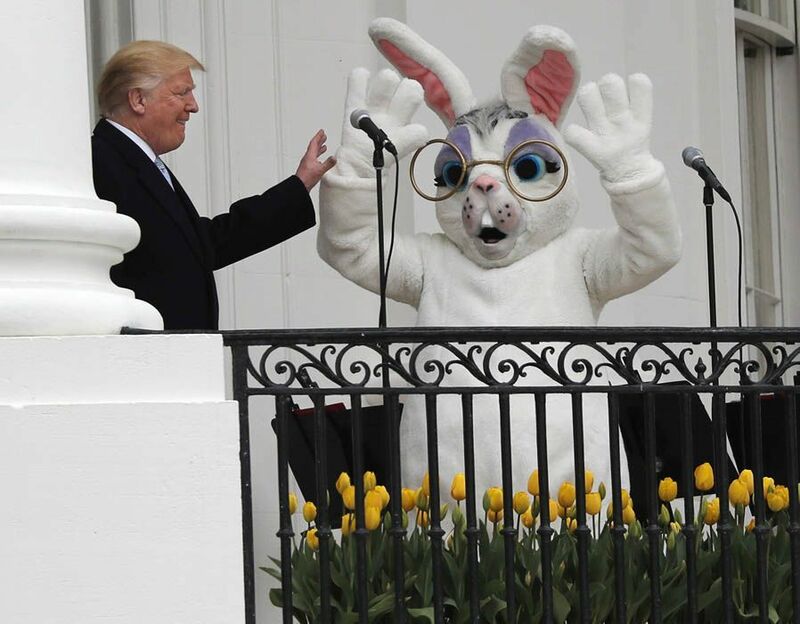 This comes one day after Donald and Melania were pictured in Palm Beach, Florida attending an Easter Sunday Church service. Trump and his family cared about America before they became the first family….that’s the reason, they’re the first family now! 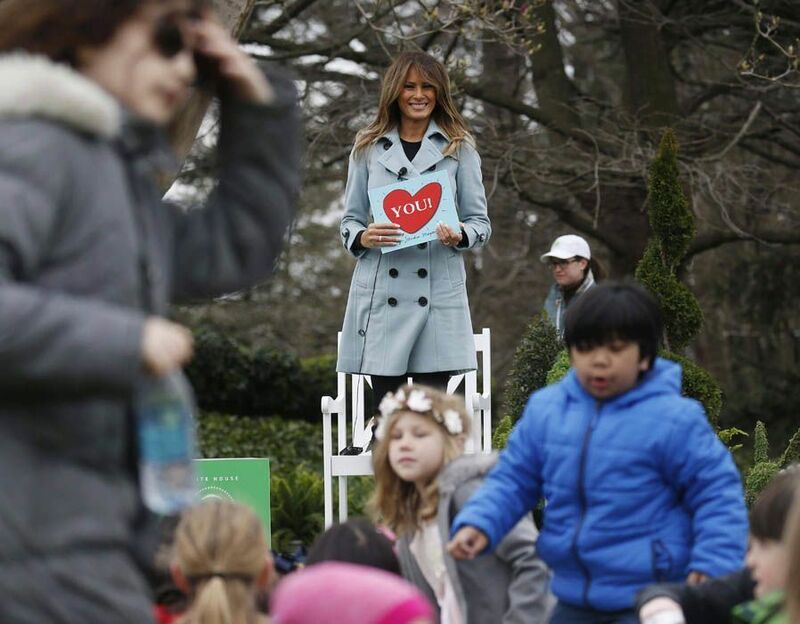 Bless our First Lady! What a refreshing change it is from the money-grubbing, selfish, whining embarrassment we endured the previous eight years! She doesn’t need the limelight …we know she has a good loving heart.